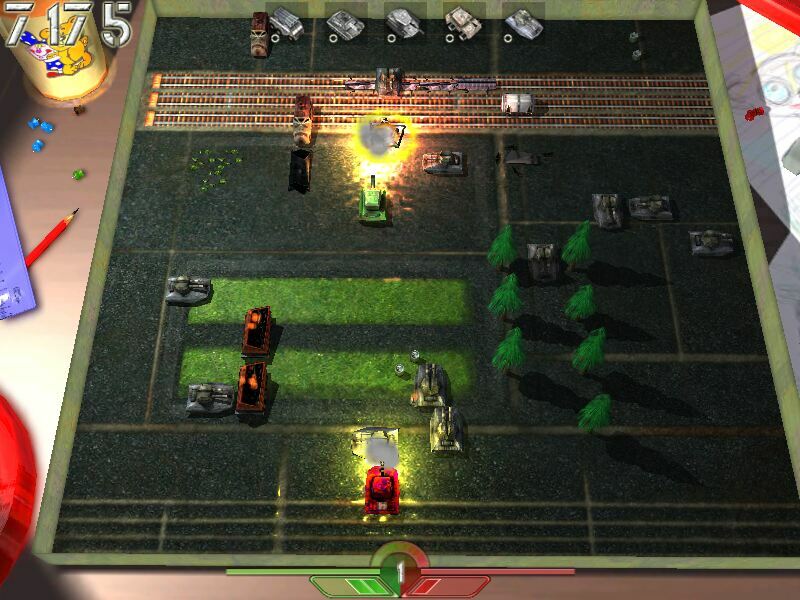 Battle, Tanks, Game, Tank Games, Toy, Tank-O-Box, 3D, Arcade, Action, Micro, Mac OSX Tank-o-Box is a new action-packed remake of a classic arcade battle tank game. Destroy all enemy panzers and defend your headquarters. Modern 3D graphics and sound guarantee the ultimate battle-tanking experience. 50+ levels.